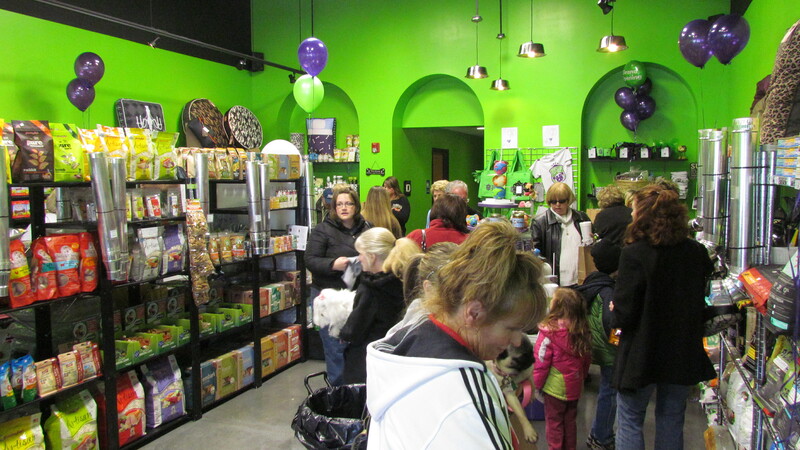 The Green Spot, a pet retail store, had its grand opening Saturday, February 18 at the Shoppes of Aksarben. 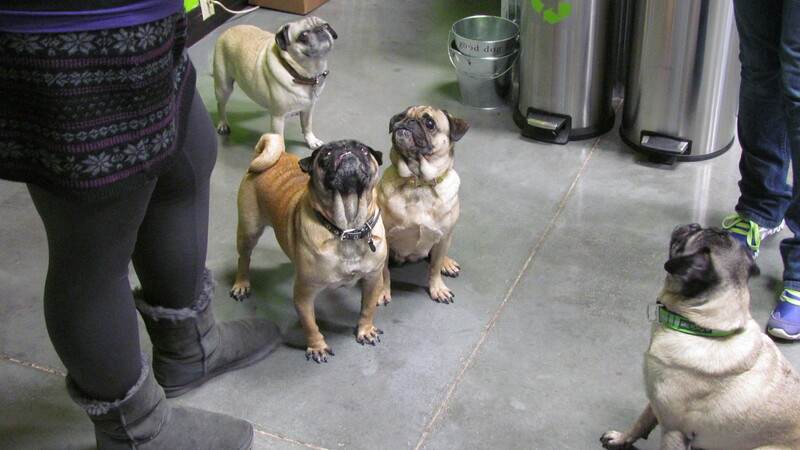 The store offers a wide selection of organic and all-natural dog and cat foods, toys, treats, pet supplies and a self-service dog washing facility.Co-owners Jessica Kamish and Jennifer Haines met through their work with the organization Pug Partners of Nebraska. They created The Green Spot because of their passion for responsible pet ownership and enhancing the lives of pets through proper nutrition and care. The store offers nutritional food, treats and even health supplements. 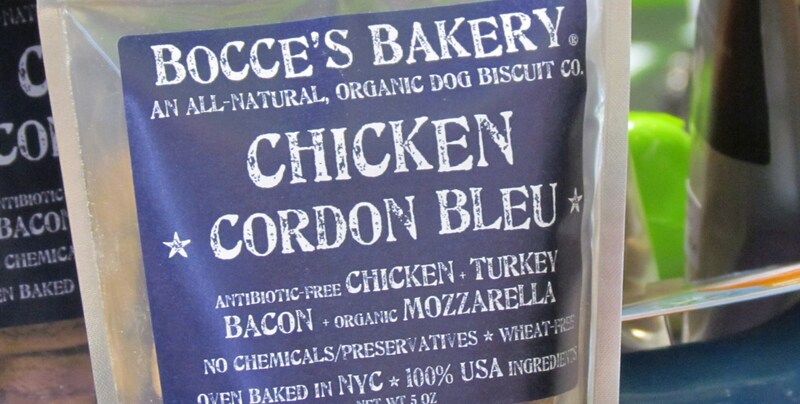 Food samples are made available in order to pick the best food for your pet. 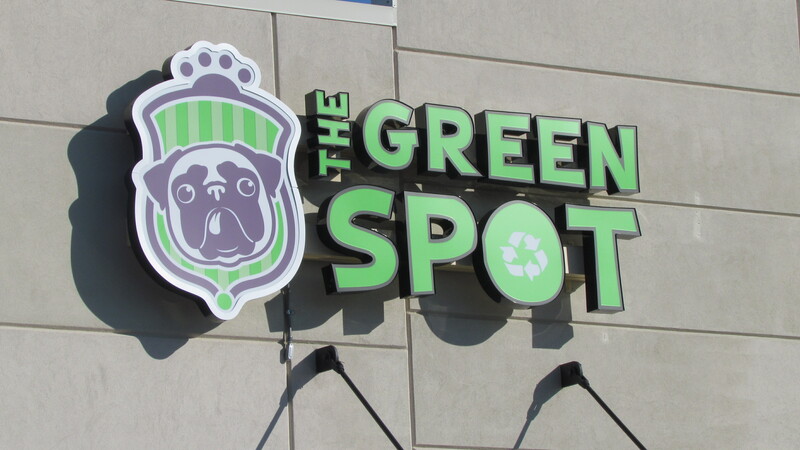 The Green Spot also introduced the Spot Lounge, Omaha’s first pet-friendly coffee lounge. Sofas, coffee machines and free Wi-Fi will allow pet owners to sit, relax and visit with other pet owners in the community. The store welcomed all pet owners and their four-legged friends. The first 50 guests were treated to a gift bag valued at $20. 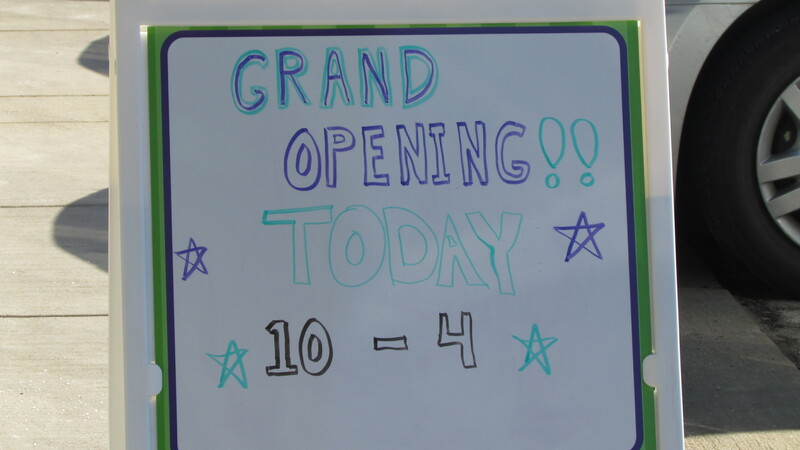 During the grand opening celebration the store provided free food samples and in-store raffles. 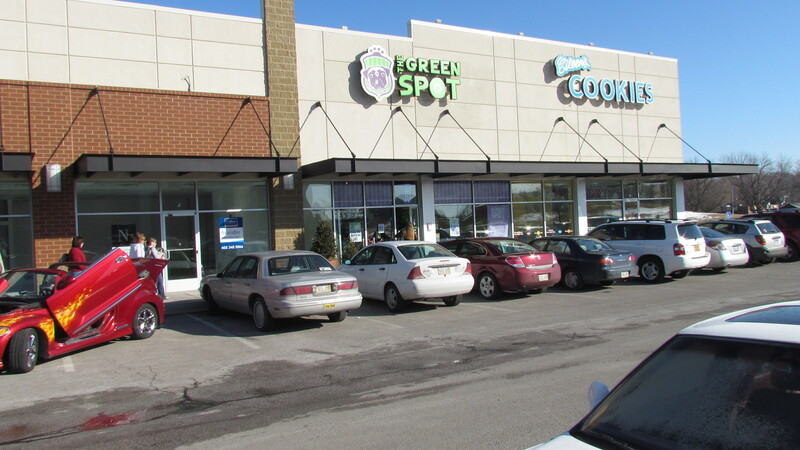 The Green Spot is located at The Shoppes of Aksarben at 72nd & Pacific Street. The store is open Monday through Saturday 10 a.m. until 8 p.m. and Sunday 11 a.m. until 5 p.m. The register is busy at the grand opening of The Green Spot. The Green Spot offers a wide variety of organic and nutritional treats for pets. A customer loads up on pet supplies at The Green spot. The Green Spot features a pet-friendly coffee lounge inside the store. 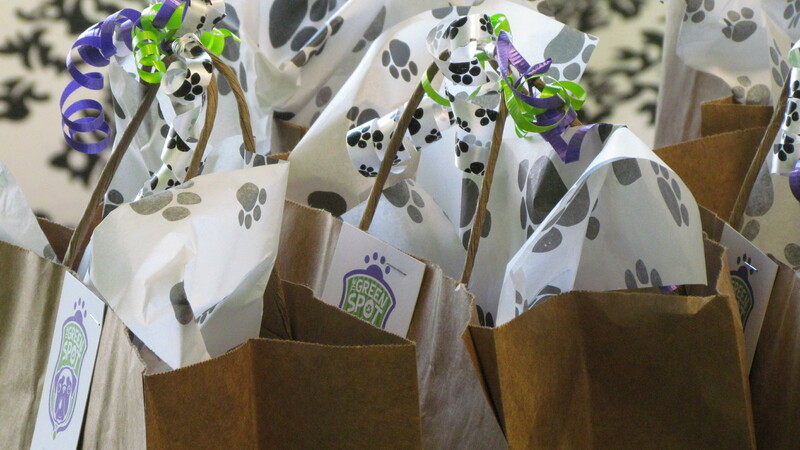 The first 50 guests to walk through the door recieve gift bags valued at $20. 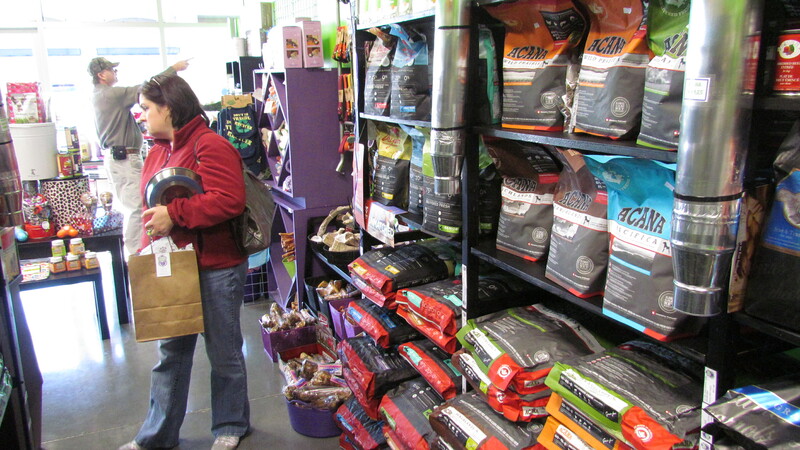 Pet owners are treated to a wide selection of pet supplies at The Green Spot. Plenty of four-legged friends in attendance of the grand opening of The Green Spot. The Green Spot offers a wide selection of organic and nutritional pet food. The Green Spot celebrates its grand opening. A pug face is the logo of The Green Spot. This entry was posted in Uncategorized by iowahawk98. Bookmark the permalink.